Top reasons Why we Need to hire wordpress agency for website work! One of the most critical conclusions you’ll make is to decide which platform or CMS will be ideally suited to satisfy all your basic to advanced business needs. There are a lot of choices available like Asp.Net, PHP, JAVA, Open Source CMS, etc. for creating a business website. WordPress is among the most used CMS. About 30.6% of the top 10 million sites are built on WordPress. It’s nearly impracticable nowadays to possess a business without a website. Just like the signage on your office building and the business card. A website guides your targeted audiences to reach you quickly and allows them with the right medium to contact you. It also makes them aware of what your company is about. Identifying what your website should portray as including how it should work, can be challenging. That’s why several organizations adopt WordPress for as the perfect match for your business websites. Benefits of hiring a WP agency? WordPress is easy to use and manage. It offers extended Plugin facility. In today’s continually mobile and digital world your business website is no longer static. But rather an active digital presence that requires to adapt constantly. The whole process incorporates optimization and customization for mobile devices, accommodating search tactics to the latest updates in Google algorithms. In keeping the content fresh & updating it regularly. Of course, you still need an excellent design to make you stands away from the crowd. All this can be achieved in a secure, reliable & affordable basis, for that, you will only have to get in contact with a well admired WordPress agency that can help you out in creating a perfect website for your business irrespective of the sector you are working in. Can you self-create your site? Yes, you can conclude most of this out by yourself. Still, the outcome may not be all is needed. On an average 97% of the total websites created by learners fail. Don’t you think your firm deserves much better than that? By engaging with an acknowledged WordPress agency, you can concentrate fully on administering your industry instead of discovering the complexities of SEO and web coding. Hiring a full-time WordPress agency is a much better choice instead of outsourcing your WordPress development project to an outside vendor. 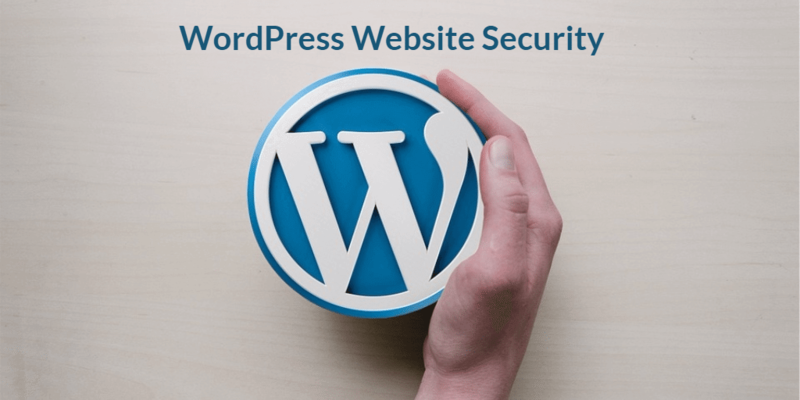 If you employ a WordPress agency, it gives you the freedom to update or enhance the functionality, features, along with the entire framework of the website whenever needed. Hiring a full-time WordPress agency allows you with a dedicated team of experts that helps you in saving time, money and efforts in searching for an off-site WordPress developer.